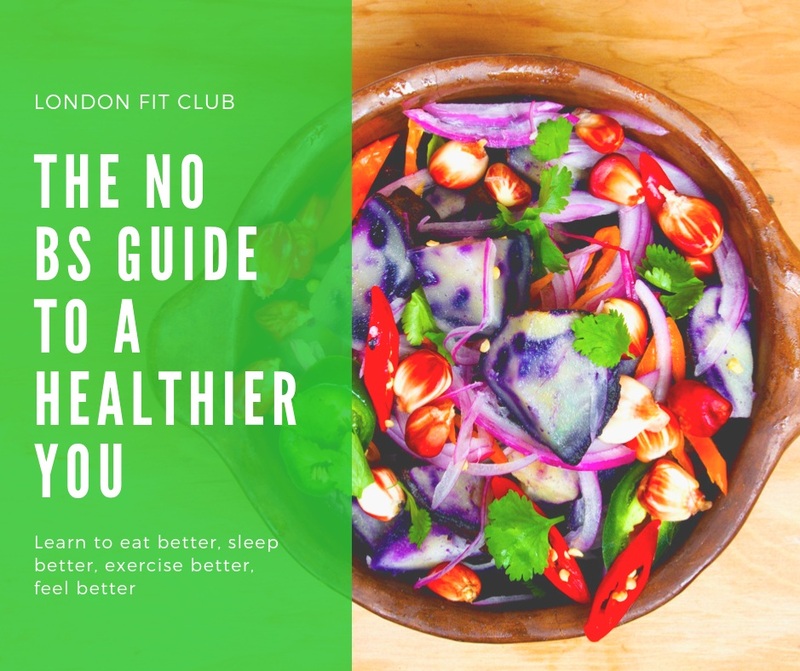 THE NO BS GUIDE TO A HEALTHIER YOU: For those short on time and/or money, this is the guide for you! A workshop which takes place at the private training studio in Surrey Quays. You can learn the tricks of the trade with regards to health, lifestyle and well-being. From sleeping better, to breathing better, moving better and eating better, this fun, interactive workshop will set you up for a healthier, happier life! 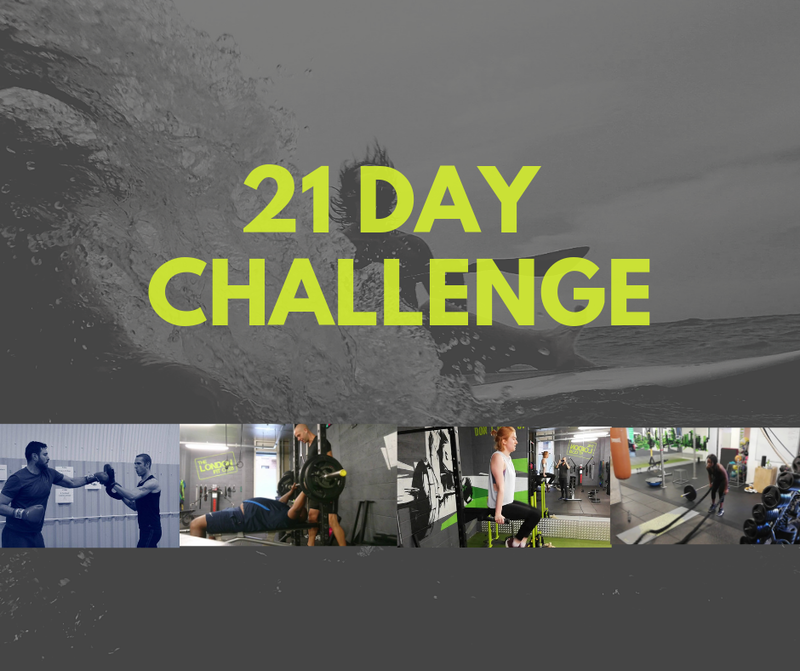 21 DAY CHALLENGE DETAILS: Initially nutritional information and medical history details submitted. Following this, clients will be invited to an attendance assessment which takes place at the studio in Surrey Quays. Here more information can be gathered relating to health and wellbeing. Any questions and concerns can be raised at this point. Each client will be provided with their own home exercise routine, nutrition plan and supplements protocol. Sessions will then be booked in and everyone will be signed up to the facebook support group. 10 small group PT Sessions will be assigned and the client who makes the most progress will receive 1 month of free training.